Yang Liu was drawn to UBC Forestry by its high academic profile and state-of-the-art facilities. 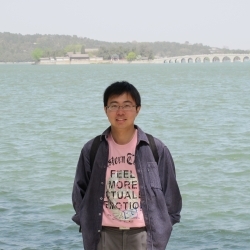 His research focuses on an analysis of molecular regulation of seed dormancy in conifer and other species. 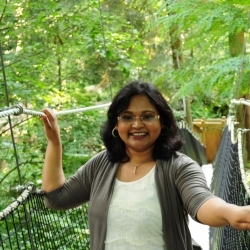 Suborna is a PhD student from Bangladesh where she studied statistics at the University of Dhaka. She came to UBC Forestry to study in the biometrics lab where she is working on quantifying the impacts of tree breeding on three spruce species.